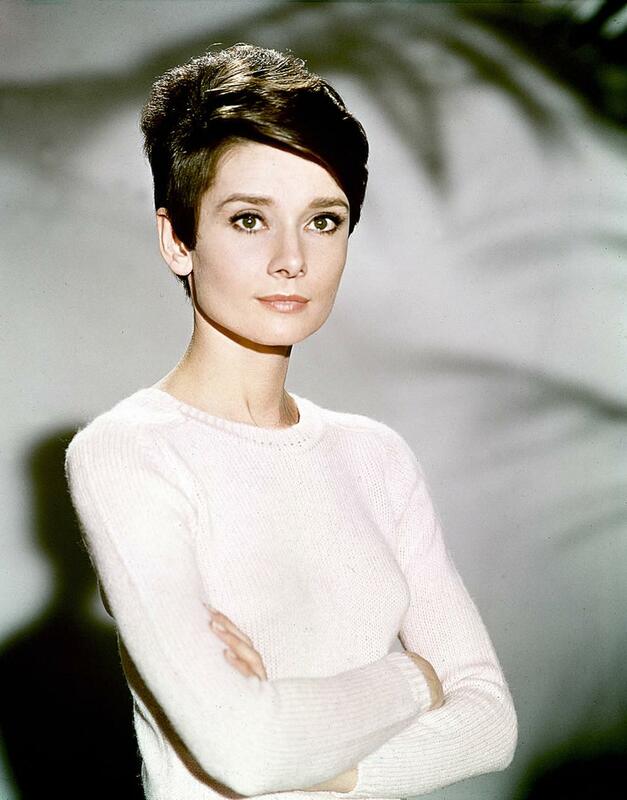 Audrey Hepburn was a British actress, film and fashion icon, and humanitarian. According to the American Film Institute she is the 3rd greatest female screen legend in the history of American Cinema. Additionally, she has earned her place in the International Best Dressed List Hall of Fame. 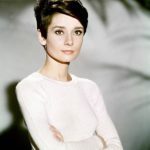 Although she began her career making British films she became famous for her American films including Roman Holiday (1953), Sabrina (1954), The Nun’s Story (1959), Breakfast at Tiffany’s (1961), Charade (1963), My Fair Lady (1964) and Wait Until Dark (1967). Hepburn is one of only a few individuals who have won win an Oscar, a Golden Globe and a BAFTA Award for a single performance: Roman Holiday. Later in her life, Hepburn spent little time making films and dedicated her life to work with UNICEF to help communities in Africa, Asia and South America who were not as fortunate as she. "I probably hold the distinction of being one movie star who, by all laws of logic, should never have made it. At each stage of my career, I lacked the experience." "I was asked to act when I couldn’t act. I was asked to sing ‘Funny Face’ when I couldn’t sing, and dance with Fred Astaire when I couldn’t dance – and do all kinds of things I wasn’t prepared for. Then I tried like mad to cope with it."